What’s all the fuss about a little rain? When rain falls on hard surfaces such as parking lots, roads and rooftops it is not absorbed into the ground. Instead this “stormwater runoff” along with water from sprinklers and home car washes collects pollutants such as pet waste, auto fluids, sediment, fertilizers and pesticides and flows into our creeks, rivers and sounds. This brew of chemicals, nutrients and sediment can lead to fish kills, closed swimming and shellfish harvest areas and buried oyster beds. An easy way to prevent stormwater runoff is to enable water to soak into the ground. Soil and plants will filter out pollutants, and the water can recharge our groundwater and feed our streams and wetlands. Rain gardens are one of many low-impact development tools that can reduce the stormwater runoff entering our coastal waters. 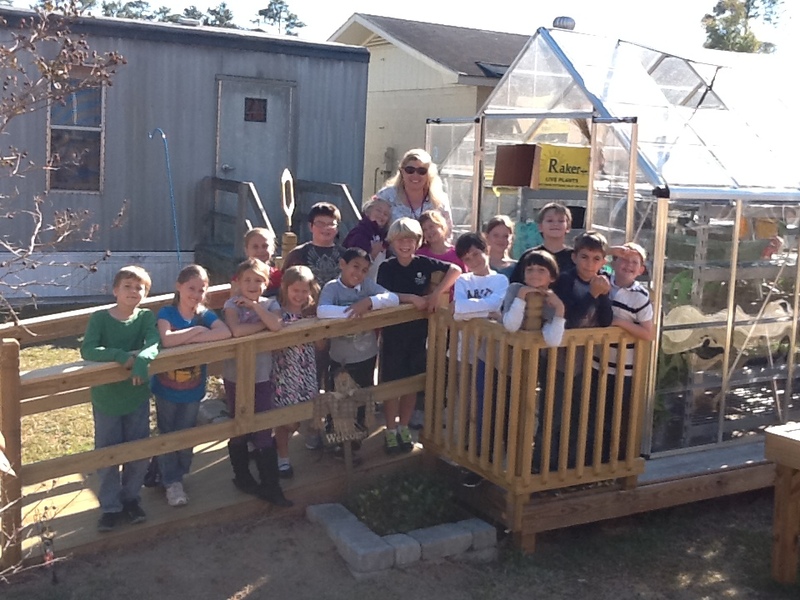 The federation works with schools along the coast to install rain gardens that are designed to catch and infiltrate stormwater runoff before it can pollute coastal waters. Rain gardens are constructed shallow depressions containing native plants and mulch. They work the way nature does. They capture stormwater runoff so it can soak into the ground. 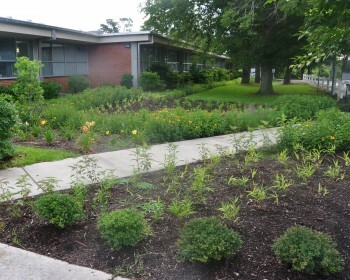 The federation is teaming up with schools all along the northeast, central and southeast coast to design, build, plant and maintain rain gardens on their campuses. 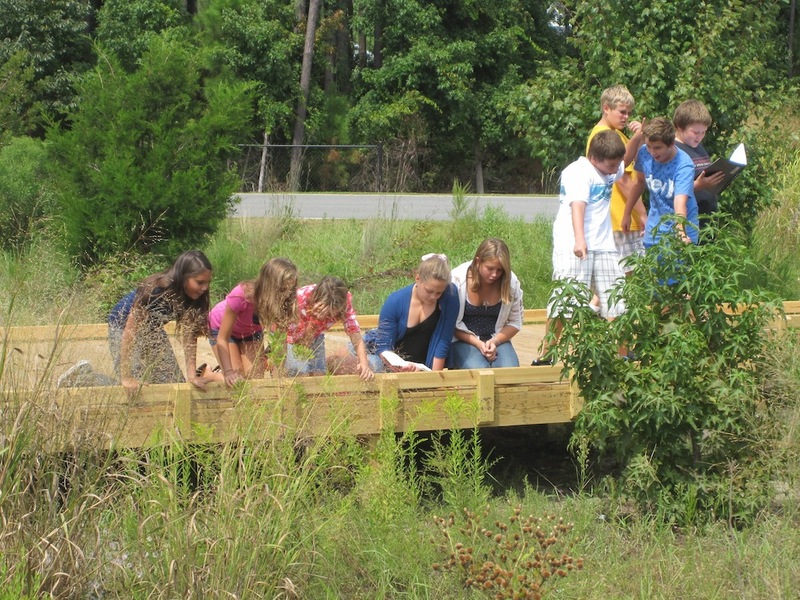 Besides the benefit to the local creeks, the rain gardens serve as living classrooms. 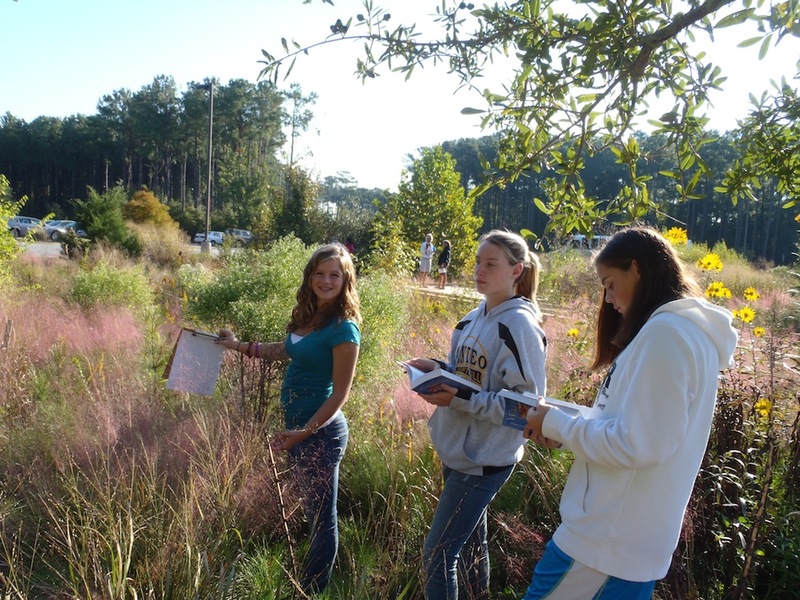 Federation’s educators work with teachers to engage the students in classroom activities focused on the water cycle, plants, soil and stormwater. Then the students work with parents, community volunteers, federation staff and project partners to install mulch and native shrubs, flowers, grasses and trees in the rain garden. 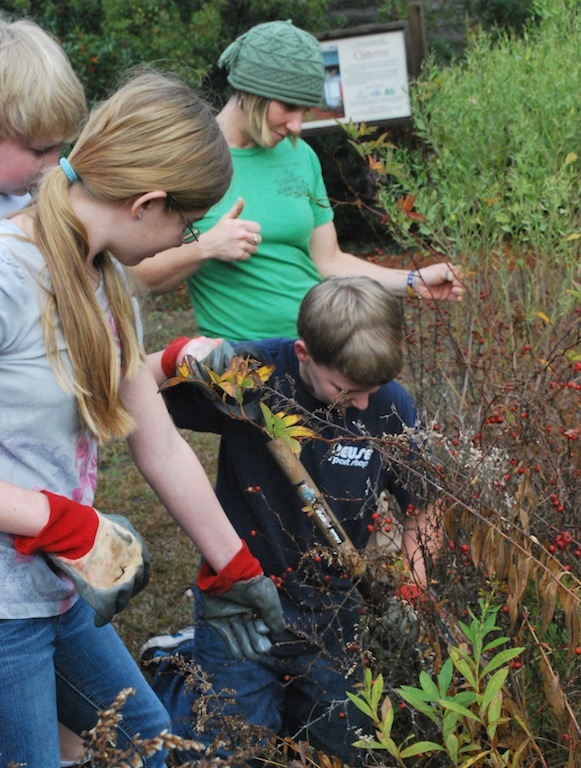 Throughout the school year the teachers and students use the rain gardens for lessons and activities, and they work with community volunteers to care for them. It is important to know your ecological address, and a big part of that is making the connection to your local creek. We all live in an area or watershed that drains to a nearby water body. The water quality of your creek is affected by the amount of polluted stormwater that flows from the watershed into it. Knowing the connection to your local creek enables you to help care for it. 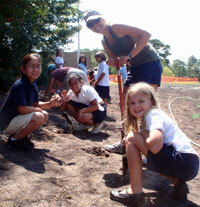 The federation works with numerous schools on rain garden projects. If you are interested in learning more about the federation’s educational opportunities for students, please contact one of our educational coordinators: Rachel Bisesi, Sara Jean Hallas or Ted Wilgis.